4 Nights at 4* Hotel Tivoli Lagos, Lagos, B/B. 3 rounds of golf at: Boavista, Silves & Espiche Golf. Shared buggies included at all courses. 4 Nights at 4* Hotel Tivoli Lagos, Lagos, B/B. 3 rounds of golf at: Boavista, Silves & Espiche Golf. Shared buggies included at all courses. Car Hire x 4 days. Based on 2 persons sharing a twin room. The Algarve, situated in the southernmost region of mainland Portugal, is the most popular holiday destination in Portugal, and one of the most popular in Europe, with an average of 7 million foreign visitors and holiday makers a year. Served by direct flights to the international airport at Faro, many are drawn to the region’s stunning beaches and resorts such as Portimão and Albufeira, although the coastline is also notable for picturesque limestone caves and grottoes, particularly around Lagos, which are only accessible by boat. The hills of Espinhacao de Coa, Monchique and Caldeirao in the northern part of the Algarve shelter the coast from strong winds, creating the perfect environment for golf and other sports. The vibrant colours of the fig trees, orange groves and almond trees in blossom add to the beauty of this verdant and fertile region. The southern coastline consists of a long stretch of fabulous sandy beaches, broken up by the extraordinary rugged cliffs and fantastic grottoes. Since the 1960s the Algarve has experienced large scale development as it has become a favourite holiday destination, helped by its pleasant climate, excellent cuisine and low costs. 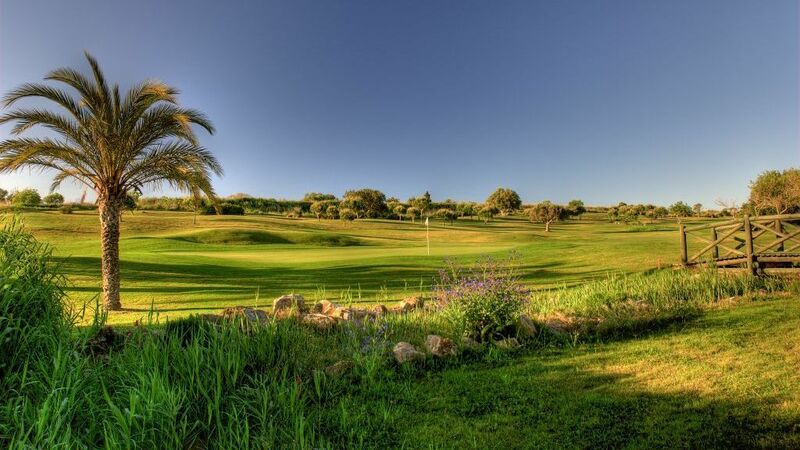 In addition to the natural beauty of the countryside and coastline, the Algarve has become internationally recognized and well known for its top quality golf courses. Renowned as a 'golfers paradise' and regarded as one of the foremost golf holiday destinations in Europe, with over 35 fantastic golf courses to choose from, a golfing holiday or break in the Algarve will be stimulating and memorable. The legendary Henry Cotton first put the Algarve on the golf map in 1966, at Penina, where he designed the first championship course. 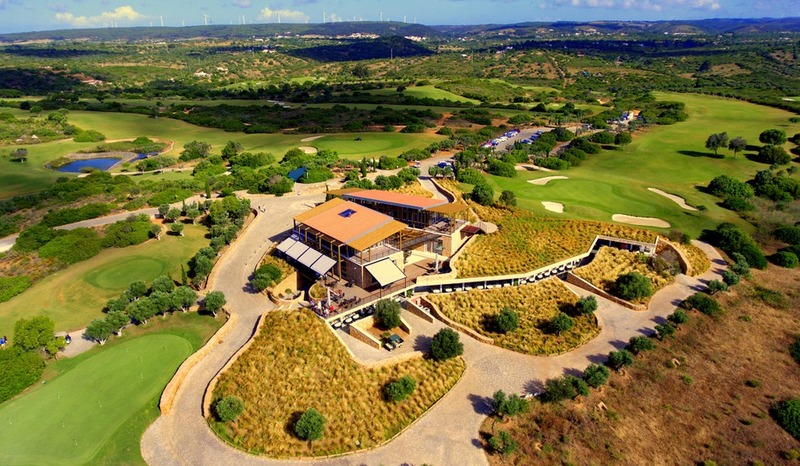 Since then the Algarve has become the top destination for golf holidays in Portugal, and boasts among others the wonderful Oceanico complex at Vilamoura and the magnificent Monte Rei (North) golf course, one of only a handful in Europe designed by Jack Nicklaus, which opened in 2007. Apart from golf courses, the Algarve has a wealth of available watersports facilities such as the marinas of Vilamoura and Lagos, and other alternative activities such as tennis and of course an exciting nightlife adds to the appeal of the Algarve for golfing holidays and breaks in Portugal. Perfect for individuals or golfing groups, the Algarve is renowned for its warm climate and hospitality, and even in the face of growing tourism, has managed to maintain its character perfectly, and the excellent facilities make golf holidays or breaks in the Algarve a sheer pleasure.